Your #1 One Piece Websource: Talk here about the Anime & Manga One Piece. Job/hobbies : A bit of everything. Job/hobbies : Reading,Baseball and Writting. 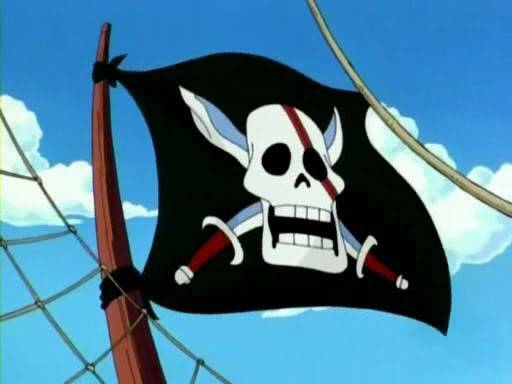 I hate to complain but what about the Buggy pirates??? The Red-Haired pirates are pretty awesome too. Friendship is precious, not only in the shade, but in the sunshine of life. And thanks to a benevolent arrangement of things, the greater part of life is sunshine. Humor : I don't get it.